Everyone loves Christmas decorations, and making your own decorations adds a customized touch to the festivities. One of the easiest decorations to make is a Christmas floral arrangement. Designing your own allows you to personalize it and make it a piece others will remember after the season is over. The first thing you have to decide when planning a Christmas floral arrangement is whether you will be using real or silk flowers. There are definite advantages and disadvantages to both. If you are planning to have your floral arrangement for a special holiday event that lasts only one day or one night, then you can get away with real flowers. If you want your arrangement to last over the course of a week or more during the holiday season, then you should consider using silk flowers. The next thing you want to consider is the base, or vase, for your floral arrangement. This is where you can get very creative. 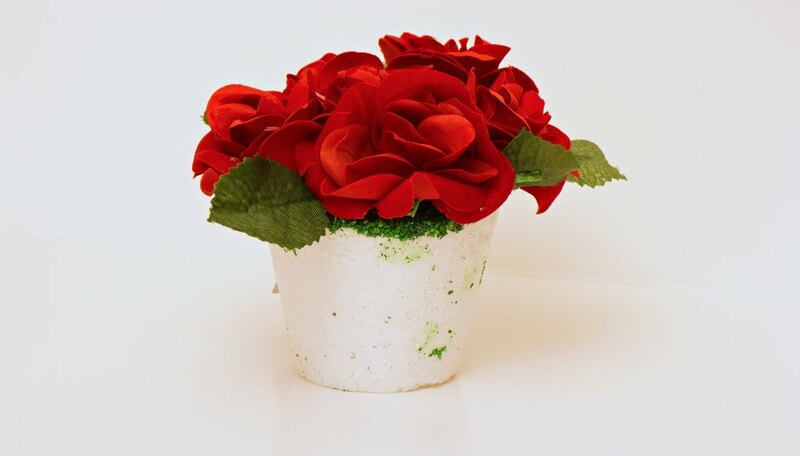 If you are using artificial flowers, you can fill the vase with peppermint candies to hold the flowers in place. If you want to use real flowers and still do the peppermint candies, you will need to use two vases, and one will need to fit inside the outer vase. Fill the space between the two vases with the peppermint candies. This way, you can keep your flowers fresh with water but avoid the sticky mess of wet candies. Other containers to consider for silk flowers are baskets, gift boxes or Styrofoam tree-shaped bases. 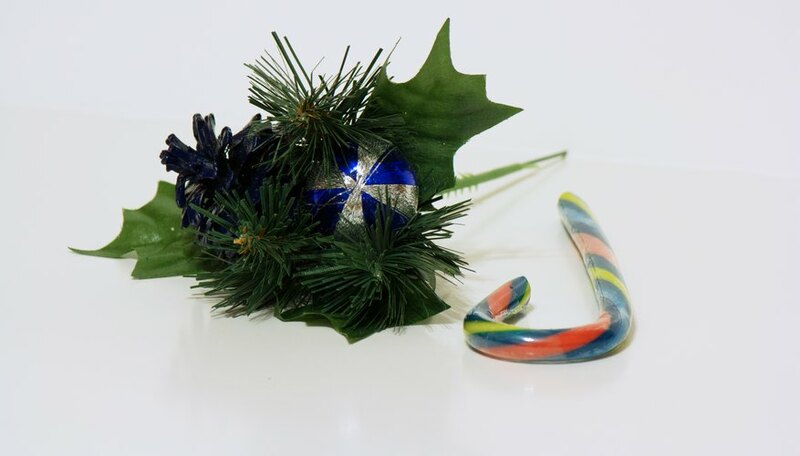 If you are using real flowers you can glue peppermint sticks, or any other festive symbol, to the outside of the vase. 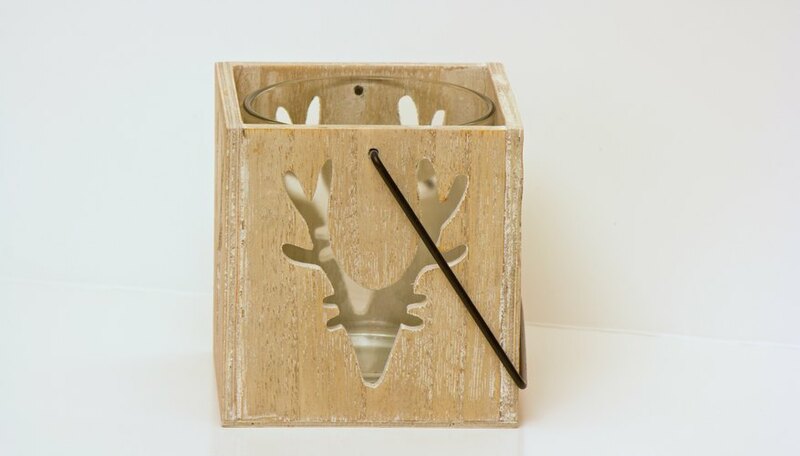 Cinnamon sticks and pine cones are great additions to the outside of vases or baskets. After you've added your flowers to the vase it is time to put on the finishing touches. Candy canes, pine cones, pieces of pine boughs, cinnamon sticks and even ornaments make any holiday floral arrangement appear more seasonal. Sprigs of pine can be added to real or silk arrangements. If you use pine in a silk arrangement without water, you will need to change the pine piece at least every 48 hours, as it will dry out and drop needles. 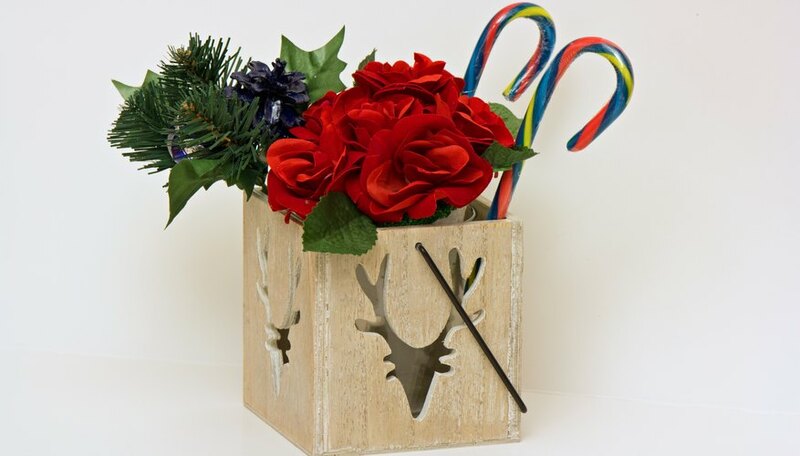 Cinnamon sticks or candy canes can be added to arrangements by using clear tape to affix them to 12-inch skewers and then inserting the skewers into the arrangement. Pine cones can be attached to floral picks and then inserted. Try experimenting with sprigs of red or white berries and holly as well. Christmas decorations such as glass bulbs can be added as a finishing touch to a festive arrangement.